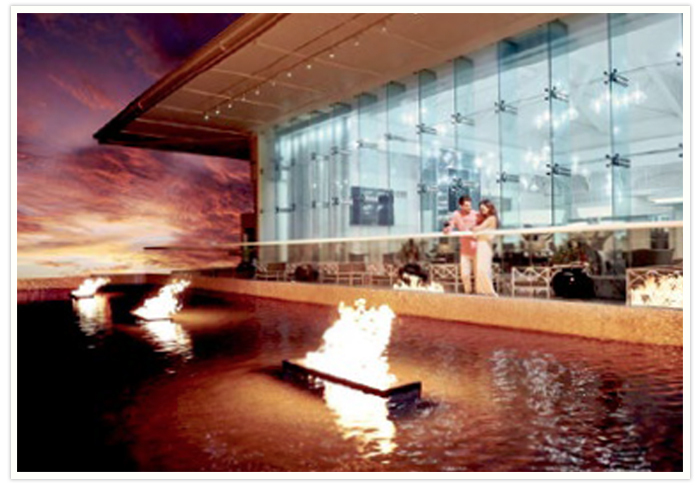 A former fishing village turned cruise ship port, Ochie (as its affectionately called) has blossomed from a small tourism center to one of the busiest resort towns on the north coast. Surrounded by natural beauty, from the coastline to the hills, it is also home to the most famous natural attraction on the island - Dunns River Falls. Abuzz with activity day and night it’s the perfect jumping off point to explore the entire island. This super family friendly all-inclusive property has over 700 suites and rooms facing white sand beaches from several views, and boasts four pools, five restaurants with different cuisines and six bars as well as a luxurious spa. Conveniently located for tours and excursions all over Ocho Rios and with a ton of activities to do on property you may find you’ll have to make an effort to just lay on the beach all day, but you should try your best. Possibly the most famous attraction in the Caribbean, no trip to Jamaica is complete without a visit to Dunns River Falls. Hike them on your own or walk hand in hand with other guests and your tour guide, either way it will be a memorable journey. 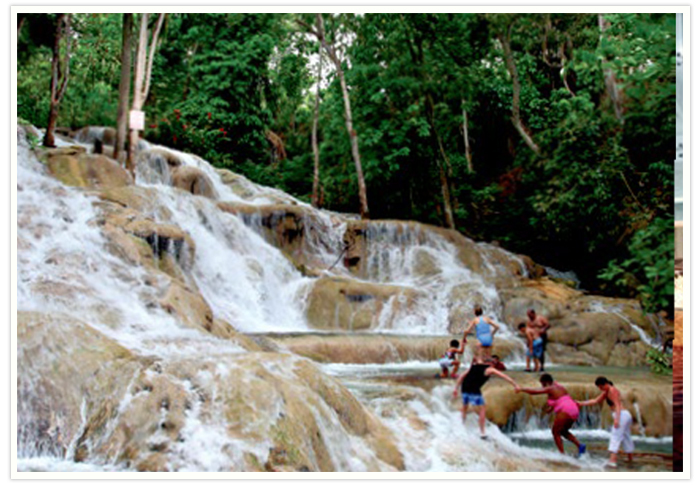 Insider tip: An under promoted feature of the attraction is the beach the river cascades on to - definitely one of the prettiest in Jamaica - and for $20 admission (to the entire place) it’s a great way to spend the day after climbing. Set in a colourful 1860’s Gingerbread house with wooden floors and mahogany bar, Evita’s also has a lovely verandah where you can dine on an extensive selection of Jamaican Italian fusion dishes while looking out on sweeping views of Ocho Rios spread out below. An amazing spot for private events and lunch specials that feature Jamaican dishes, makesEvita’s a favourite with first time visitors to Jamaica as well as locals. 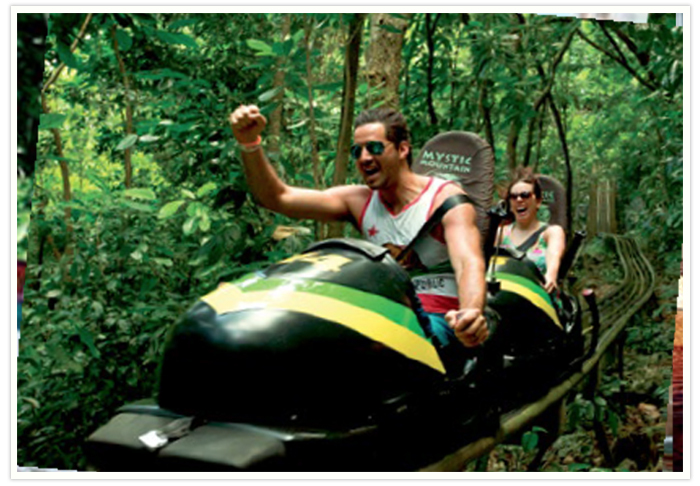 Inspired by the Jamaican Bobsleigh Team, Mystic Mountain is most famous for its bobsled ride, which sends visitors soaring downhill on a track in replicas of the real thing. Other features include the Sky Explorer (an aerial tram), canopy zipline and tranopy tour.